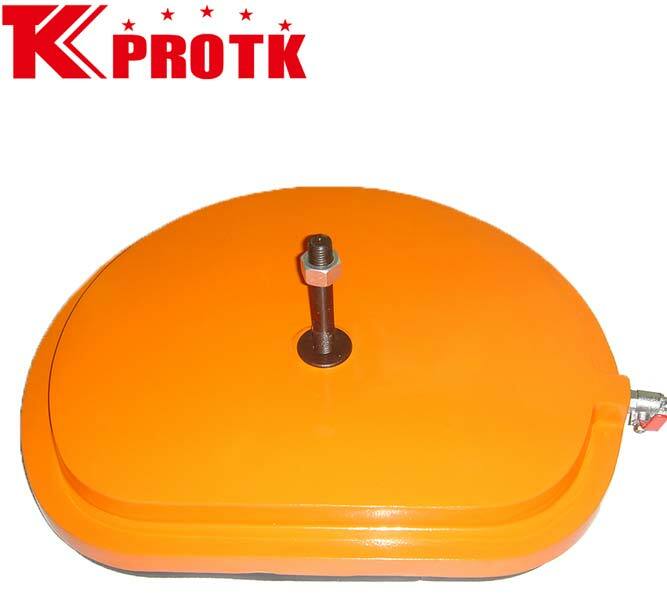 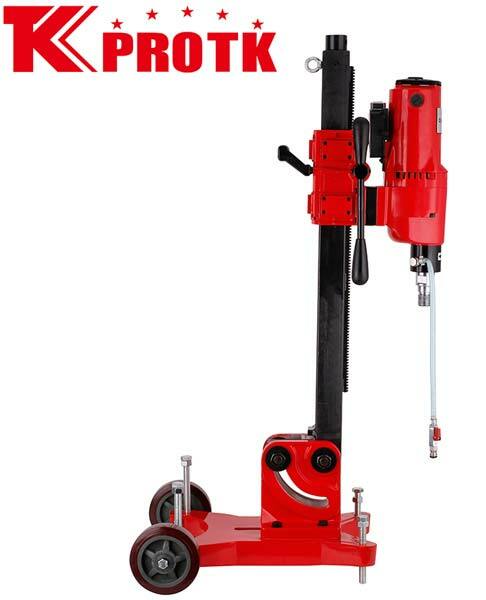 We are a leading manufacturer, exporter and supplier of wide range of Diamond Core Drill (Z1Z-TK02-255A) from Yongkang, China. 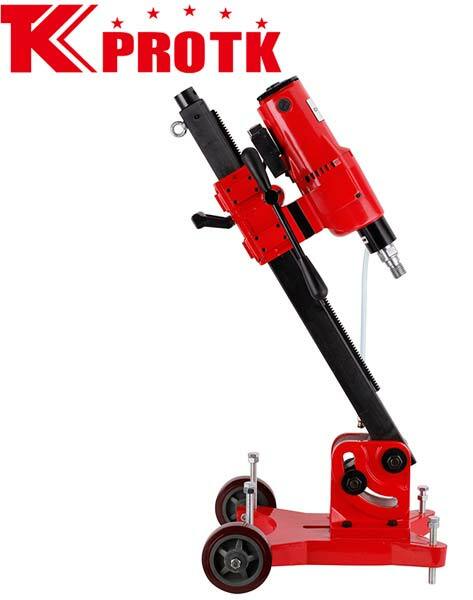 Used for core drilling in walls, floors, roofs and road surfaces, this Core Drill is suitable for material such as reinforced concrete, brick and other construction materials. 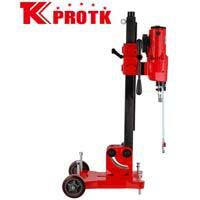 This Drill is offered with a two-gear rotary speed with which holes of different sizes can be drilled. 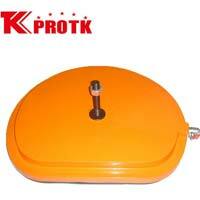 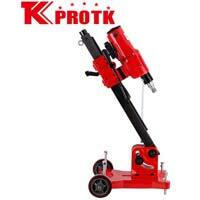 We offer this Diamond Core Drill with a safety clutch, Electric Leakage Protection and overload protection switch. 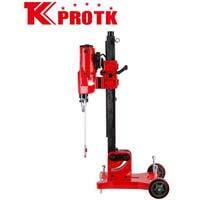 This Diamond Core Drill requires an input power of 2450/2600W. 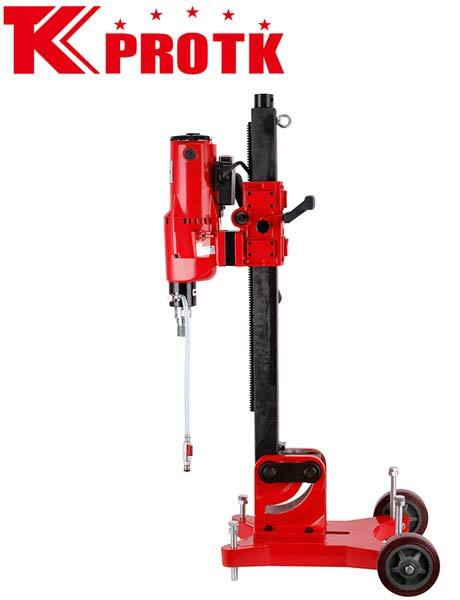 This Drill is offered in a package size of 107x37x43 cm.